Maize (Zea mays L.) is native to America, where the first crops were recorded in prehistoric times. 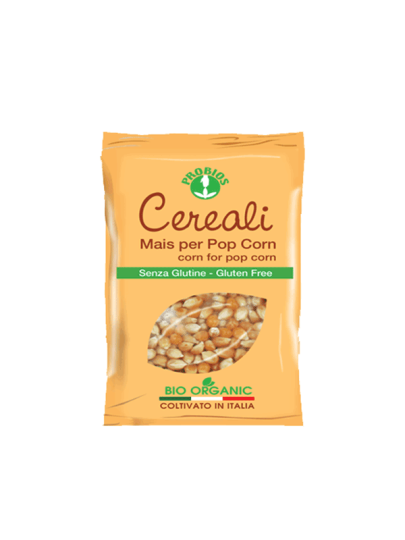 It is one of the most important cereals and is widely grown in tropical regions, including Italy, where this corn cheetah is. It can be used in the form of flour for preparation of bread or bread.